Looking for a great way to give back? 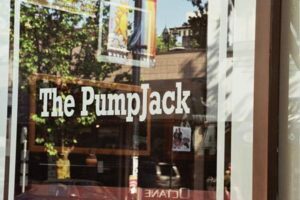 Join us at the Pumpjack Pub from 6-8pm to help cram, stuff, and pack condoms and lube into tight little packages. While you’re there you can chat with your fellow volunteers and finish the evening off with a meal from one of the fabulous restaurants in the neighbourhood!